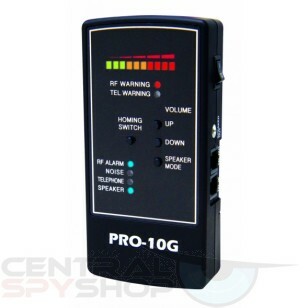 The PRO-10G is the complete detection device for finding hidden GPS units on a vehicle and for anyone concerned with being watched or listened to. 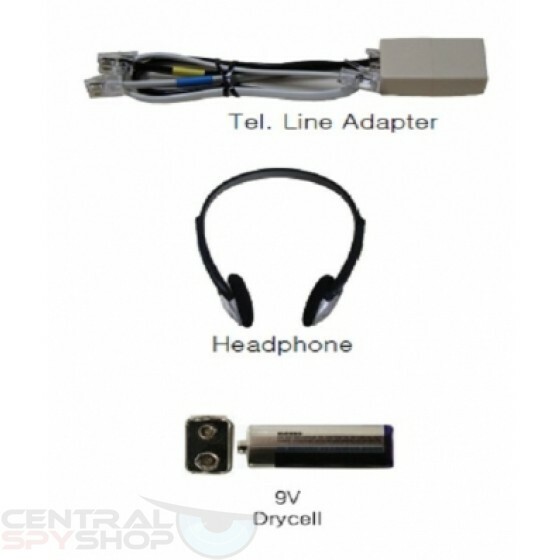 It will detect and locate ALL bugging transmitting devices within a range of up to 35-40 feet and will detect surveillance used for major wireless eavesdropping as well as, Cell Phone 3G/4G, Bluetooth and Wifi. 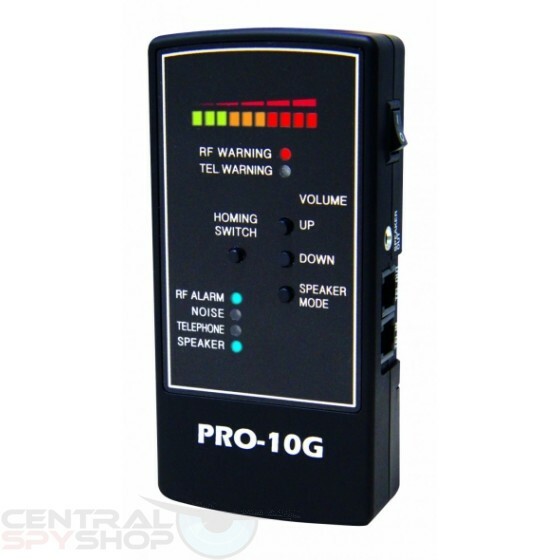 The Pro-10G is equipped with up to 10GHZ RF detection. •Analog, Digital, WiFi, Cellular GSM/GPRS/EDGE/3G/4G signals all will set off alarms. •Product Dimensions: 2.25" x 4.75" x 1.00"